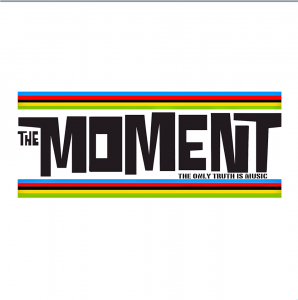 Now you can enjoy both the amazing Moment album ‘The Only Truth Is Music’ and the just-released EP for just £16.99 including postage! Just head to the merchandise page and choose the top option. A great two-part interview interview with the band discussing mod, life, the new album and all the things that are wrong with the western world these days. Listen to Rob Ross reviewing ‘The Only Truth is Music’ on the CBS Podcast ‘Overnight America’. Welcome to our new website! We have got videos, information about the band and of course I will be posting up any news about gigs and tracks. 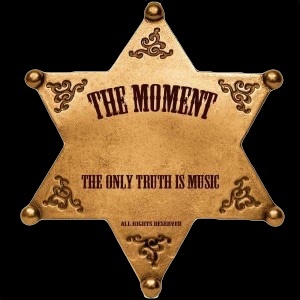 You can buy our new album, “The only truth is music” on here too! If you have any suggestions, please feel free to get in touch via the contact page.